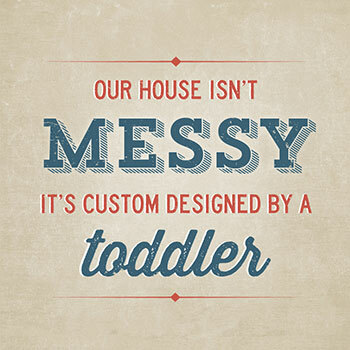 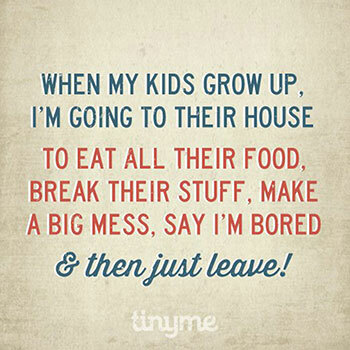 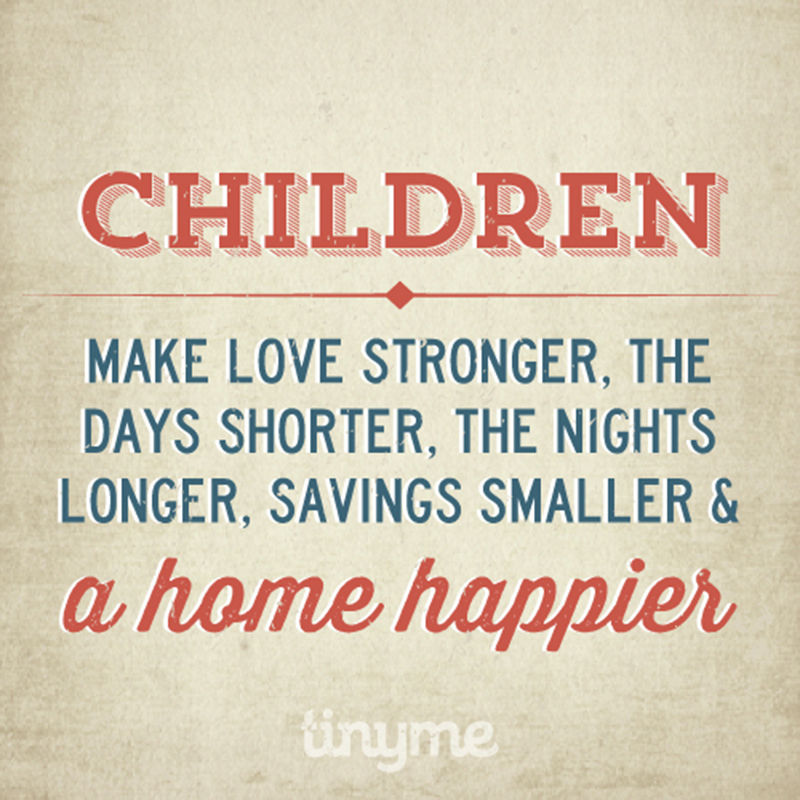 Tinyme Quotes… Home is where the kids are! 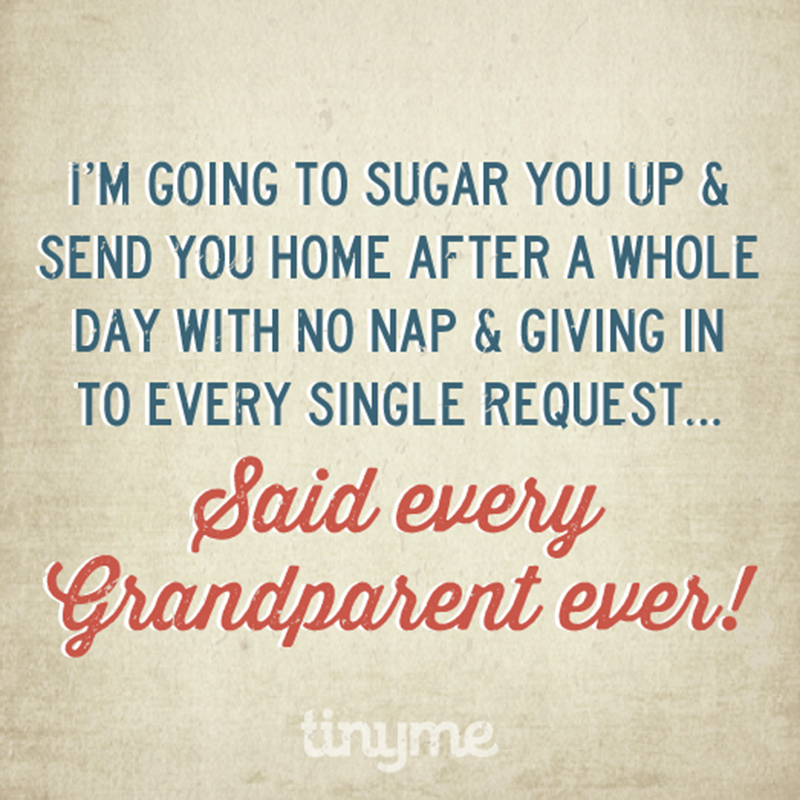 Tinyme Quotes… Thanks nan and pa! 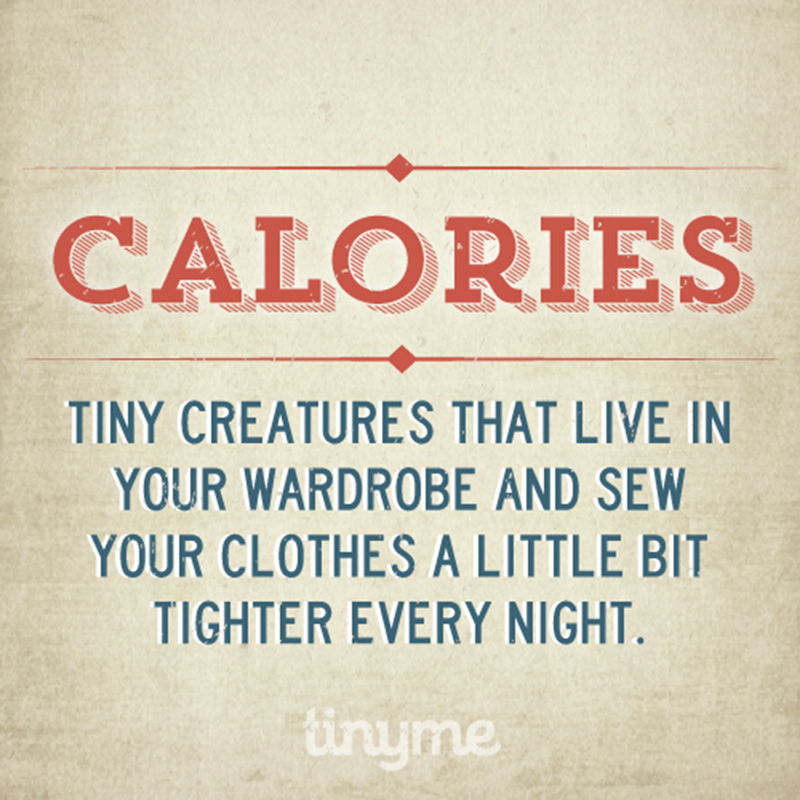 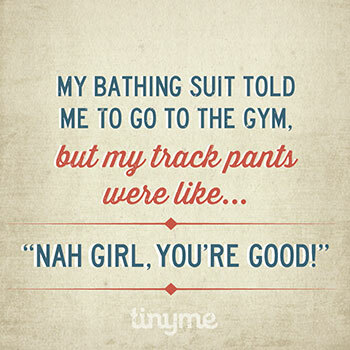 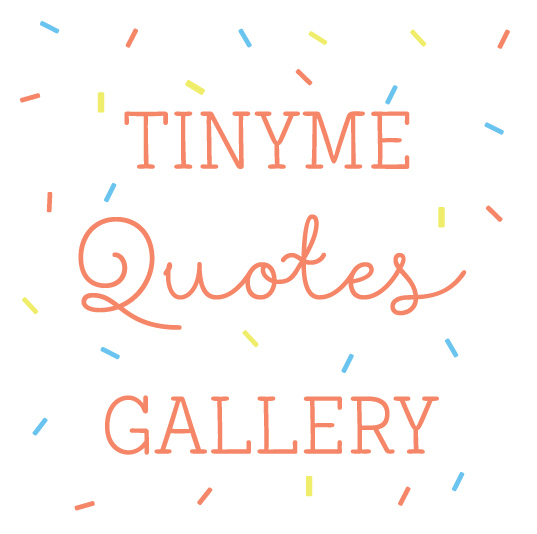 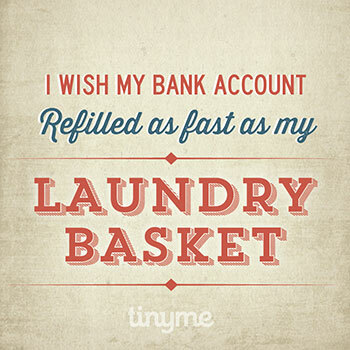 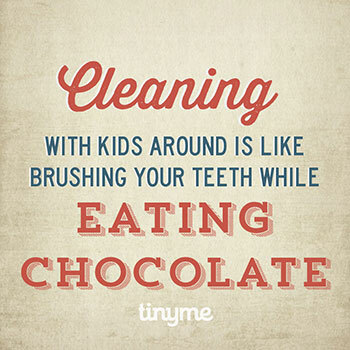 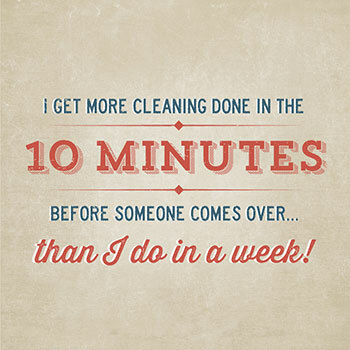 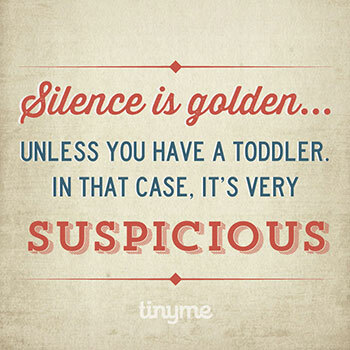 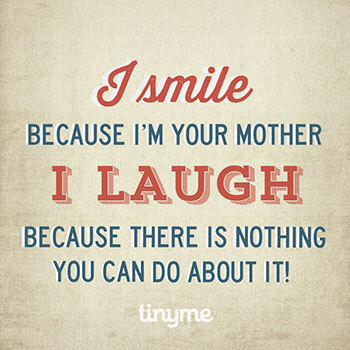 Tinyme Quotes… So that’s what they are! 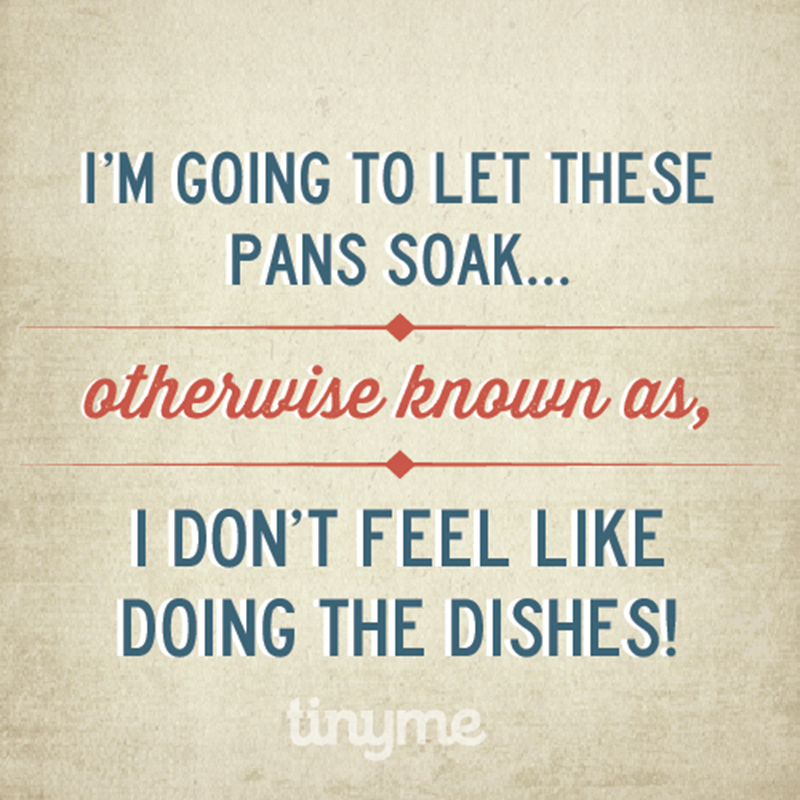 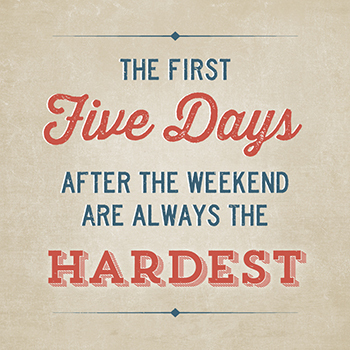 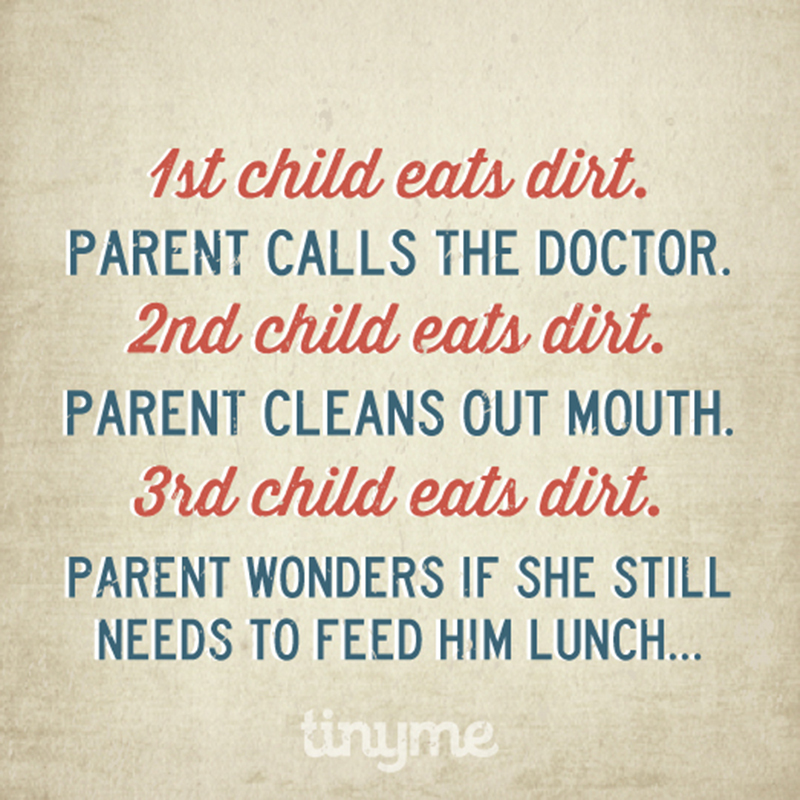 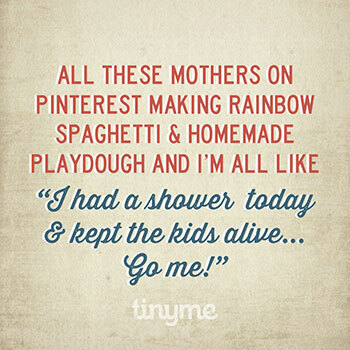 Tinyme Quotes… The joys of being the youngest! 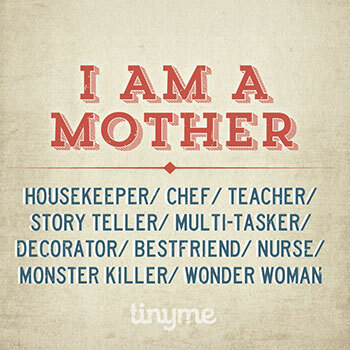 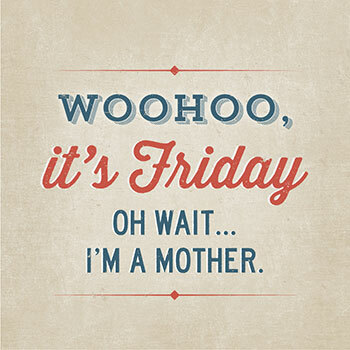 Shout out to all the great mothers out there! 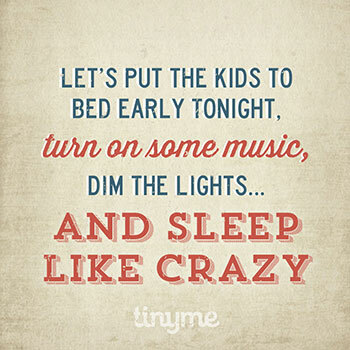 Anyone else got something special planned for tonight?